Oh yeah, THAT’S why we watch this sport and get so excited about it every year. 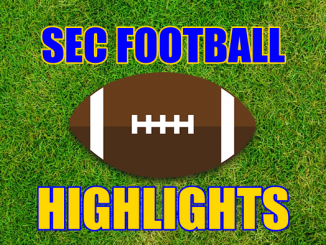 The 2018 SEC Championship Game was college football at its very best — not in terms of pure quality, but as a collective experience which captured so many of the reasons why Americans embrace Saturdays in autumn. This game was the “NO WAY! THIS IS IMPOSSIBLE!” thrill ride which makes us shake our heads in disbelief, scream in elation, curse in defiance, and marvel in awe when it was all over. This was the kind of mind-bender which the 2018 season had been missing. Yes, the Texas A&M-LSU seven-overtime game was memorable, but that was a four-loss team against a two-loss team playing in the shadows of other much bigger games on Thanksgiving weekend. 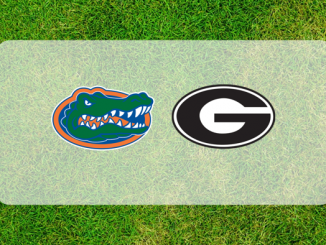 Alabama-Georgia, in December of 2018 in Atlanta, carried the highest stakes possible. Georgia was playing to get in the College Football Playoff. Alabama — likely in the playoff regardless of result — teetered on the edge of real trouble when it fell behind, 28-14, and watched Georgia drive downfield. 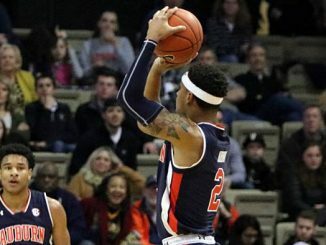 The Tide faced the prospect of losing by over 20 points, which could have jeopardized their lofty position. When Georgia took a 14-point lead and gained a first down in field goal range, the game became multi-dimensional in relationship to the playoff. At that moment, it seemed possible that Georgia could not only play its way in, but knock Bama out if it kept piling on the points. That point aside, it seemed more likely than not that Georgia would at least win the game, which heightened the chances that the SEC would get two teams in the playoff… and that Bama would have to play Clemson in the playoff semifinals (Clemson as the No. 1 seed, Alabama as the No. 4 seed, just like 2017). Georgia was in position to get the No. 3 seed and play No. 2 Notre Dame in the semifinals if it had managed to hold on. 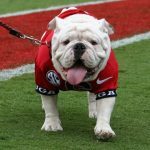 College football was careening toward another Bama-Georgia national title game in one month if the Bulldogs could stay the course and finish the job. It was that crazy, that chaotic, that unstable — not just the game itself, but the larger context of playoff fates and positioning this game held in its hand. The wheel kept moving to a different spot, the needle pointing to a different outcome. And then things became 10 trillion times MORE ridiculous. Georgia — not Alabama, not Nick Saban’s kicking game — missed a field goal. Plot twist supreme. Then Tua Tagovailoa got injured. 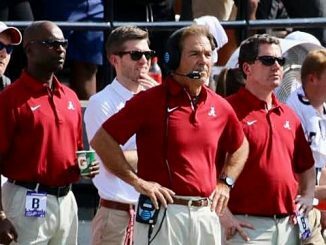 This is the same man who, 11 months earlier inside the same building — Mercedes-Benz Stadium — entered an Alabama-Georgia game to replace Jalen Hurts. That Monday night — January 8, 2018 — created a quarterback change rooted in Nick Saban’s choice. This was no choice — Tagovailoa needed medical attention. Nevertheless, the script had been flipped. Hurts replaced Tua, at the opposite bookend of the same year which began with Tua replacing Hurts. Tagovailoa’s relief effort carried Alabama to a stirring second-half rally, a regulation tie, and an overtime win which punched Georgia in the gut and denied Kirby Smart a win over Saban, his mentor on the Bama sideline. When this game began, Tagovailoa was supposed to assert his greatness one more time. An injury to Tua was seen as a central reason GEORGIA would win. The assumption was not unreasonable. Hurts had struggled to throw the ball — especially downfield — in his first two seasons in Tuscaloosa. Tagovailoa then stepped into January’s title game and delivered Saban his latest national championship. Tua dominated the season through 12 games, to the point that he is probably still the slight favorite for the Heisman Trophy (at worst he is a 50-50 candidate in competition with Oklahoma’s Kyler Murray). Of course an injury to Tagovailoa figured to hurt Bama, even more so when the Crimson Tide were in catch-up mode. 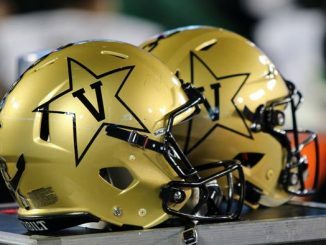 That, however, would be too clean, too neat, too tidy, too linear, for college football. Yet, before completing our story, let’s make note of the simple point that through 13 weekends (not counting “Week Zero” in late August), this 2018 season WAS too clean, neat, tidy and linear. It was Bama and Clemson on a collision course without having to taste their own blood. It was Notre Dame going 12-0 without getting the best shot from most of the teams on its schedule, including big-time underachievers such as Florida State, USC, Stanford, and Virginia Tech. The season needed some zing, and it needed to zig and zag. It was preposterous… but it happened. That’s what this season had been missing. Hurts, who didn’t transfer out of the program, who didn’t give up on the notion that he could still be powerfully and centrally useful to this team and this situation, clearly prepared. He studied. He was ready when Saban needed him to be ready. Hurts’ brilliance — combined with an amateur-hour fake punt call from Kirby Smart in the final minutes near midfield with the game tied at 28 — catapulted Alabama from “playoff peril” to No. 1 seed and a favorable matchup in the semifinals. It left Georgia and Smart reeling once again, wondering how another solid lead over the Tide had drifted away. Smart’s fake punt wasn’t dumb on its face; it was dumb because Justin Fields, UGA’s backup quarterback, was in the backfield. That was a tell, like a pitcher tipping his pitches or a poker player showing his cards. Of course Alabama snuffed out the fake. Fields needed to improvisationally kick the ball down the field to save the situation, but he didn’t. 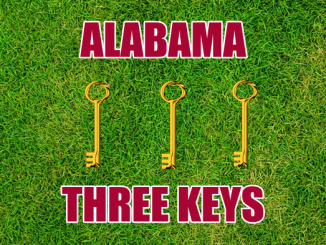 Alabama and Hurts got a short field in that 28-28 tie, and predictably moved downfield to score and drive the dagger in Dawg hearts throughout the South: 35-28. 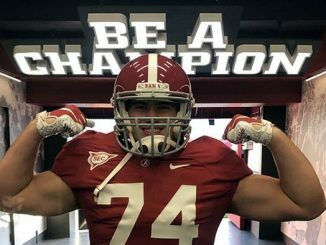 Tua rode to Hurts’ rescue in January. Hurts returned the favor in December. 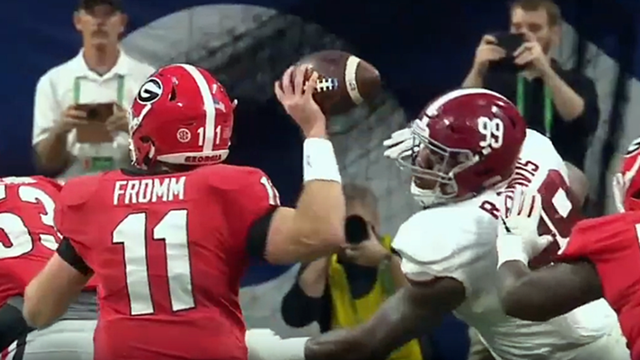 At the beginning and end of 2018, Alabama got outplayed by Georgia in the first half inside Mercedes-Benz Stadium, only to turn to a backup quarterback in the second half and author an unforgettable rally capped by a dramatic denouement. This is college football. This is what the season had been missing. 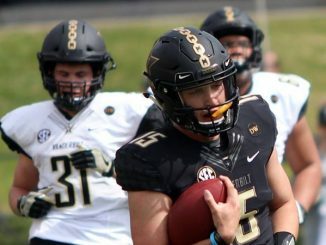 This was the kind of game — much like the 2012 Bama-UGA SEC title game in the Georgia Dome — which forms a rich and cracking fire whose flames never die out in the decades after the final whistle. 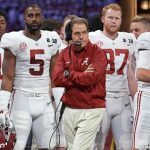 Alabama and Georgia can’t seem to play an ordinary game in December or January this decade. 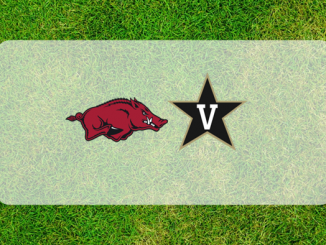 Whenever these teams meet late in a college football season, they produce something very special. 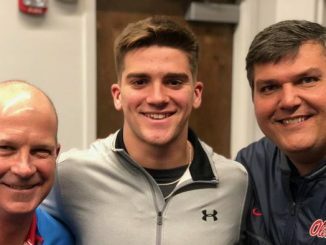 We will be talking about 2018’s pair of Tide-Dawg donnybrooks for decades. This was everything we love about college football, and then some. How unforgettable and unique was this game? The Jalen Hurts “never say die, always be ready” theme actually gave Alabama a cuddly, feel-good dimension to its latest victory. Alabama, cuddly? That’s certainly not clean, neat, tidy or linear. That’s college football… at its very best.